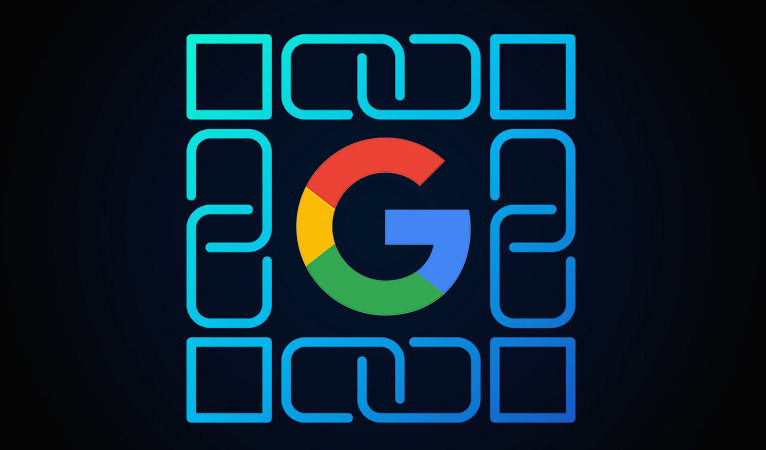 Google has been working on a new tool to more efficiently search blockchains for specified data, which is helping shed light on the legitimacy of cryptocurrency transactions. Blockchain ETL (extract, transform, load) is technology built on Google’s big-data analytics platform, BigQuery, and better enables users to search transaction data more efficiently. 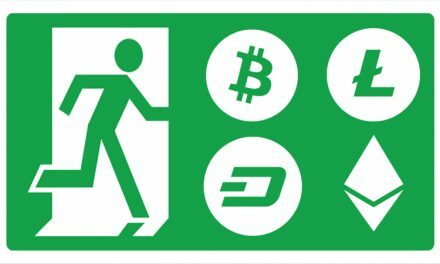 Allen Day, ETL’s developer, recognizes that if cryptocurrencies go mainstream then “it will require having some trust in knowing about who it is you’re actually interacting with” rather than only an consensus of anonymous trust. This will require advance searching technology able to harness the large amount of data on the blockchain. This searching capability can be utilized as a tool and weapon that can drastically change the course of cryptocurrencies. It can be used as a tool to discover the truth, such as the realization that Bitcoin Cash is not as well distributed and used for everyday transactions as originally thought. ETL revealed that much of Bitcoin Cash is concentrated in top addresses. 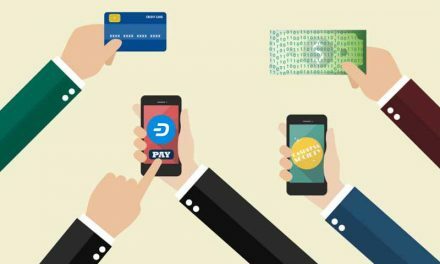 However, it can be used as a weapon by going beyond simply differentiating between real and artificial transactions for data analysis purposes to effectively track a user’s every move. This is already being pursued by private entities and government agencies that do not wish for certain data of individuals to remain private. However, this searching technology as a tool holds potentially radical discoveries and validation of different blockchains that were previously not seen by the naked eye. 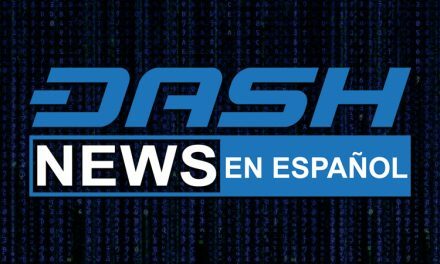 Such as the fact that even while Dash encourages the separation of large balances into wallets of 1,000 Dash each, it still has a relatively low Gini coefficient, as Leon White of Dash Core explains. This analysis will better help inform merchants and consumers of which cryptocurrency best suits their needs and has working economic incentives to maintain self-regulation. 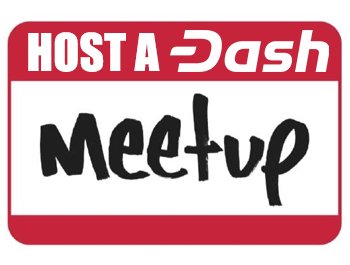 One of Dash’s main attributes is PrivateSend, which mixes users’ coins to obfuscate their transactional data. One of the main appeals of this feature is that while it offers increased privacy, it still stores all data on the blockchain. 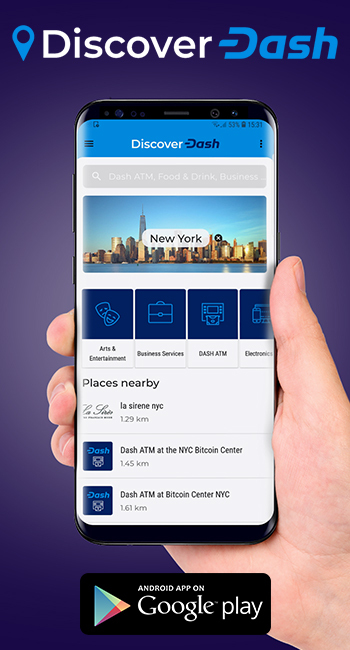 With new blockchain search tools emerging, Dash offers users an extra layer of security without significantly impeding the work of researchers. Additionally, with Evolution and DAPI in the works, the usefulness of a search tool becomes very clear to not only help consumers find the DApp they need, but also to help auditors check for know errors. 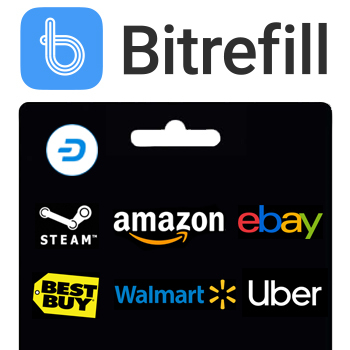 The ability to distinguish between real, everyday volume and artificially inflated exchange volume will also be useful to Dash to help validate it merchant count of over 4,800 merchants around the globe. 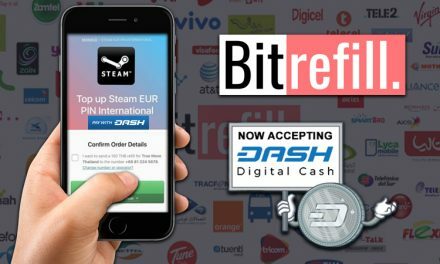 Then as more individuals discover how easy and inexpensive it is to use Dash, more will begin to adopt Dash for their everyday purchases.